The local bakkie business has always been booming. 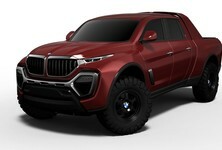 But at times, brands have been a bit too desperate to profit from it, generating some tremendously odd special edition bakkies. In the beginning, bakkies were white, with steel wheels, vinyl seats and column shifters. The only infotainment they had, were two-way radios which crackled with static most of the time, instead of relaying music or the latest news. USB charging ports? Are you kidding? No market remains static in its demands and as the automotive world normalises around the notion of Mercedes-Benz and Renault double-cabs, there’s little doubt that those surging bakkie sales have occasionally lifted some ideas into being that should have been left at the bottom of the concept pool. 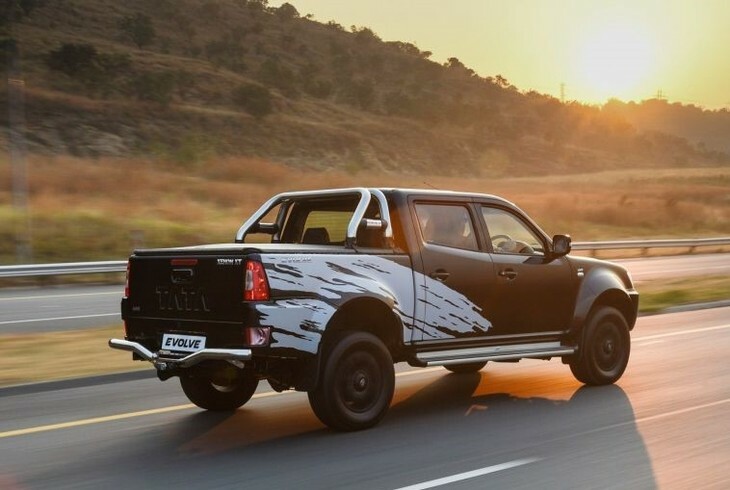 Special editions are a unique irritation to those hardy South Africans who only desire a seatbelt warning buzzer deactivation button and cattle rails as a factory fitted option on their bakkies. Truth be told, the bakkie market is no longer a preserve of farmers, geologists and construction crew staff. Double-cabs deputise as the default suburban family vehicle on weekdays, before being loaded with mountain bikes or DIY and home improvement materials, on the weekend. Even Toyota, which dominates the local vehicle market outright with its Hilux, isn’t averse to a special edition double-cab or two of its own. Nor are Ford with their spectacularly successful Rangers. 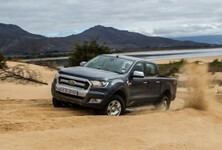 Toyota and Ford achieve such outright sales supremacy with the South African bakkie products that special editions are forgiven within a cluster of success. But what of the others? And is there a lesson to be learned when you get it wrong? 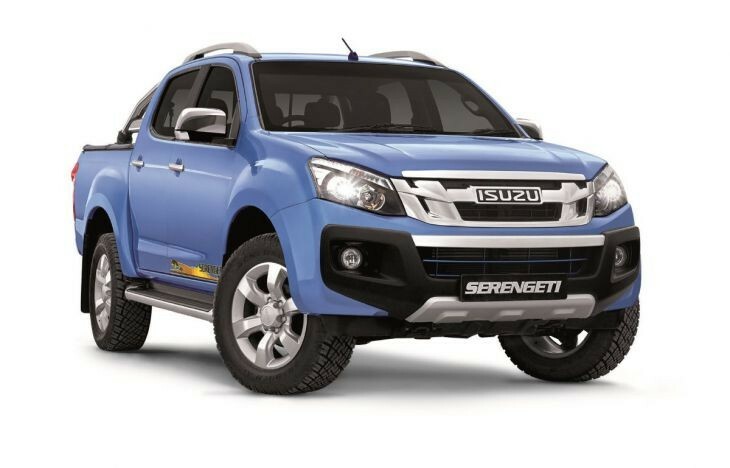 In 2018 Isuzu is an independent manufacturer and retailer of bakkies and trucks in South Africa, but back in 2015, the Japanese diesel engine specialist was uncomfortably partnered with General Motors South Africa. Isuzu had unquestionable local market heritage, having serviced the agricultural sector with bakkies since the early 1970s. Despite a loyal customer base who valued the simplicity, robustness and ride comfort that Isuzu brought to market, someone decided a special edition KB was required to revitalise sales. The solution was a baby blue double-cab. 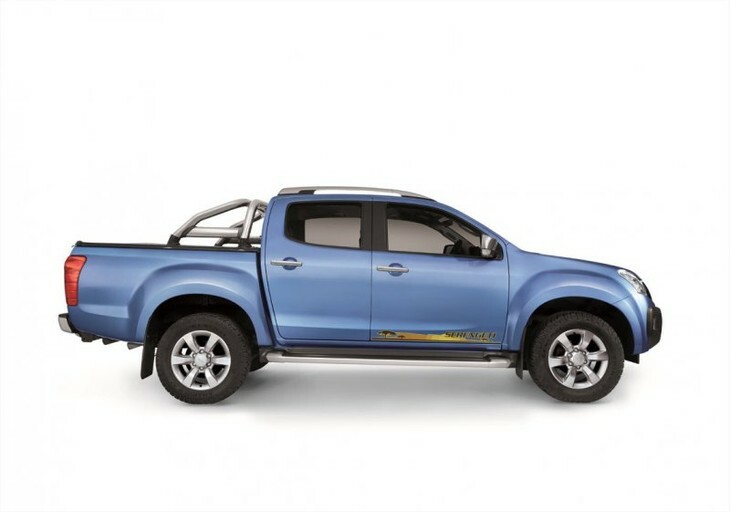 There is an entire field of design which specialises around colour theory in the automotive industry, but it stands to reason that baby blue is perhaps not the required hue for a special edition Isuzu. 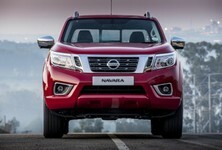 Or any double-cab bakkie, for that matter. Compounding the issue was this KB’s naming convention and its identifying graphics, which read ‘Serengeti’. Why would you market an East African wildlife destination to South African customers who can rightly claim Kruger, Kgalagadi and numerous other world-renowned nature reserves as their own heritage? Despite attractive entry-level pricing, certain Indian brands have found South Africa to be a rather testing market for their vehicles. 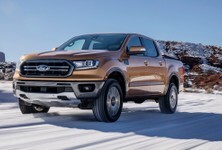 Customers familiar with generations of Japanese bakkies have greater than anticipated expectations and for all Tata’s good intentions, it hasn’t established a credible bakkie presence locally, with single-cab sales falling to single data digits of late. Three years ago Tata was determined to conquer some of South Africa’s greatly profitable double-cab market and the vehicle to drive its ambitions was the Xenon Evolve. 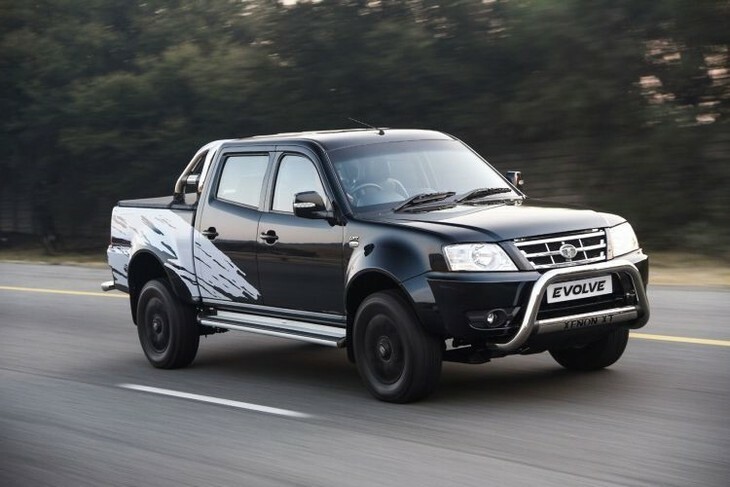 Powered by a relatively decent 2.2-litre turbodiesel engine, boasting 110kW and 320Nm, the Xenon wasn’t terrible, but its Evolve edition effort was laughable. Side decals and graphics are best left on motorsport vehicles, or period 1980s collectable cars - certainly not Indian double-cab bakkies attempting to stake a serious claim in the South African market. Xenon Evolve featured elaborate ‘disrupted splash’ side graphics which looked like somebody had sprayed on vinyl with a pump-action water gun. Worst of all was Xenon Evolve’s black limited-edition colourway, which as any South African vehicle owner knows: is simply a dust and heat magnet when exposed to local conditions. Nothing shatters the fragile trust put in an emerging bakkie brand than being overpromised and underdelivered to. 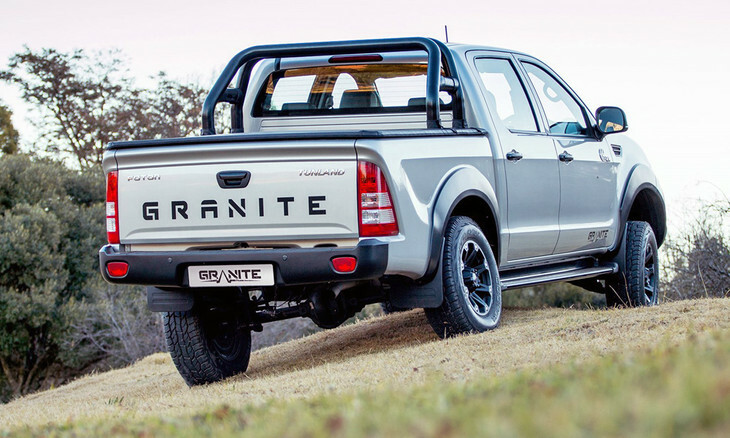 In all their wisdom, Foton’s marketing people decided to make their Granite limited edition double-cab available exclusively as a 4x2. That’s right. Dress it up like a Rust de Winter 4x4 Jamboree special and then leave out the transfer case and those annoying half- and side-shafts. 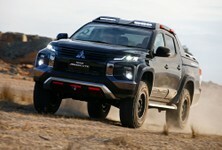 They even fitted a rear axle from regarded Jeep suspension supplier, Dana, to just bait 4x4 enthusiasts that bit more. 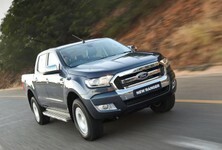 Ten years ago, Ford celebrated a quarter century of half-tonne bakkie success in South Africa. 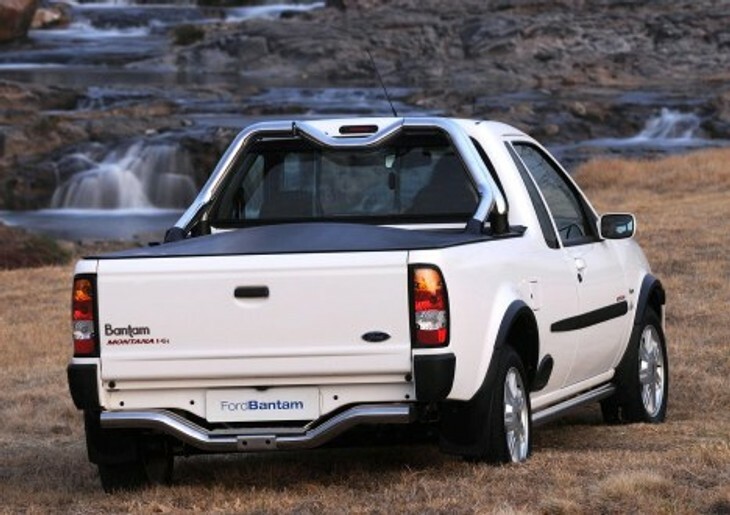 It had introduced Bantam in 1983 and to celebrate, launched a very limited edition of only 200 bakkies in 2008. Distinguishing the special edition Bantam Montana was an abundance of shiny stainless-steel detailing, the kind that blinds you when viewed at a specific angle on a particularly sunny day. Its side sills and rear step bumper were polished stainless, but nothing compared to the massive dual-tubed roll-bar, which featured a bizarre centre-kink in its shaping. After Ford retired its Bantam from the half-tonne bakkie market, Chevrolet received a great benefit in boosted sales volumes. 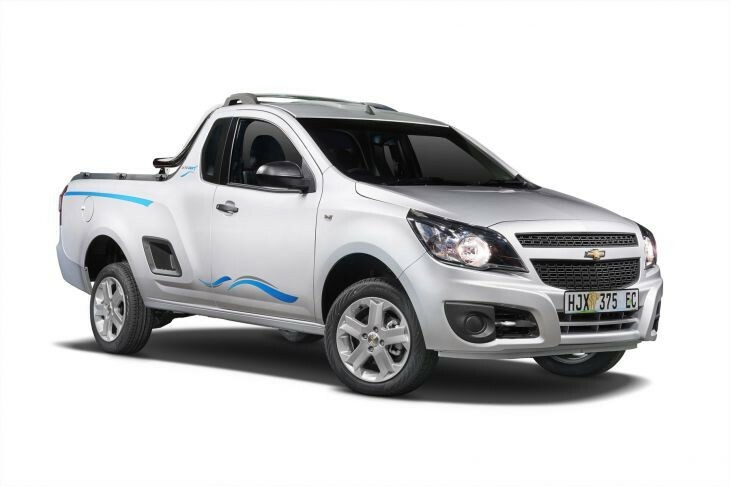 The marginal local profitability of Chevrolet was always built on the compact Utility bakkie, which sold in volumes far greater than any other Chev product. Despite being gifted half of the compact bakkie market by Ford, GMSA still managed to undo its local fortunes and ceased to trade as an entity in 2017. For astute observers, the signs were all there in 2015. When you start needlessly altering your anchor product, with unnecessary marketing spiel, it’s usually the beginning of the end. Chevrolet’s moment of reckoning was the Ute Surf. Let us start with the most troubling issue of that naming convention first: the Ute part. Australia has Utes, South Africa has bakkies. The Corsa bakkie was beloved and traded to a fearsomely loyal customer base. When that bakkie range was rebadged as a bowtie product, why couldn’t they just have called it the Chevrolet bakkie? 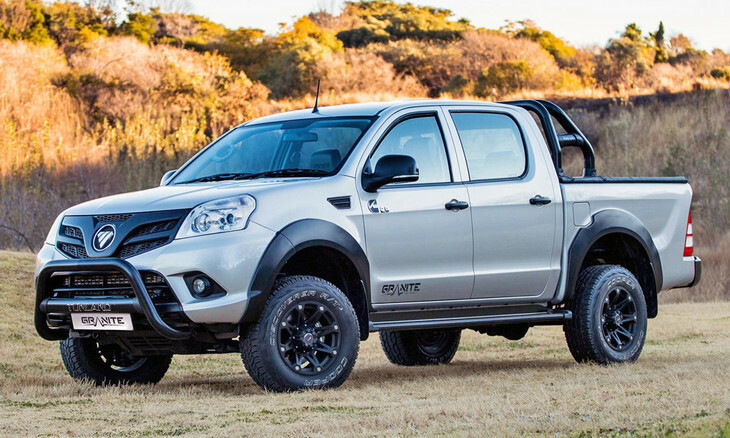 After decades of brutal sporting confrontation with the Australians, did GMSA really think South Africans would take kindly to having one of their favourite bakkies renamed as a Ute? Then there was the issue of 400 limited edition Ute Surf derivatives which were delivered in 2015. Adding some stainless steel tubed roll hoops, decals and a roof rack does not make for a surf mobile. A single-cab bakkie has virtually no roof surface area to secure a surfboard safely into place, why add a single roof-rail to tease its ill-purpose? Surfers travel vast distances on gravel roads up the West Coast or into the Transkei, searching for secluded point breaks to surf. Did they really want 15-inch alloy wheels which would scratch to ruin? All the clever stuff you’d really want on a surf-mission appropriate bakkie were missing. A loadbin stowage box for wet or sandy gear and most importantly, an external key safe. Anybody who has ever surfed knows that the primary aspect of surf mobile admin is what to do with the car keys. Why Chevrolet didn’t invest in 400 surfer-specific padlock safes to give to each Ute Surf owner remains a mystery. That’s would have been truly insightful limited-edition product marketing.